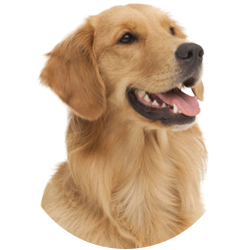 Our mission is to provide quality pet food for owners that respect a wholesome, balanced, all-natural, hypoallergenic, grain and gluten free holistic product for their pets. Just like our products, we aim to be sustainable. That means we want to be there with you for the long haul, and we know this canʼt be achieved without genuinely caring for our product, our industry and our customers (yep, thatʼs your beloved pet).  Thatʼs us in a nutshell, but we hope to be so much more; more than just a product, more than just your average pet food company. 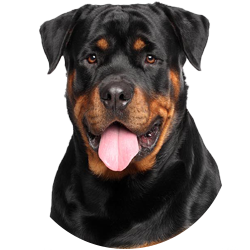 Developed and manufactured in Australia, for Australian pets. 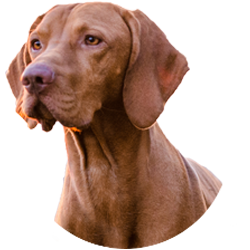 Our in-house nutrition and food science team has over 40 years experience in the field of performance animal nutrition and hypoallergenic all-natural holistic diets. To make pet nutrition a cornerstone in the pet industry, as nutrition is the single largest contributor to good health and happiness. Nutrition is the single most important factor in the quality of your petʼs life. With it, good health follows, as does the ability to be able to reproduce successfully, or recover from trauma or surgery. We source raw materials (ingredients) and packaging from Australian farmers & manufacturers and then back our final products with rigorous testing. The difference is in the science. Since founding Mfm Marcello has not looked back. From strategic direction to selecting the all-important office playlist, he does it all. He also enjoys a scratch behind the ear when he is a little stressed. Someone has to keep the MfM wheels well-oiled and perpetually in motion. Dave is across all things MfM most importantly keeping wholesalers stocked with nothing but the freshest MfM products. Keep an eye out for when Sarah runs a social media promotion, it is one you want to get involved with! No job is impossible and she always completes it in style. She also yells at us if we swear. Meet Daniel, a fashionable guy prone to wearing a studded collar at all hours of the day (including while asleep). He brings commercial acumen and business strategy to the team; he's a total gun in meetings and a wizard with tricky finance spreadsheets. Our passion to make and develop nutrient dense and balanced pet food stems from our belief that nutrition is not only a vital part of your petʼs physical health, but also plays a huge part in their overall wellbeing, disease resistance, longevity, and enjoyment of life. The unrelenting commitment we have to holistic pet care separates us from many other pet brands and companies. 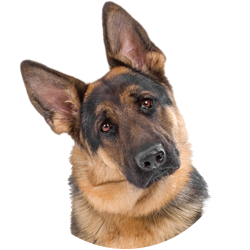 Whilst some have tried to copy our ingredients, they canʼt duplicate the Meals for Mutts results, because they fail to understand or duplicate our science. Our principles are principal. We stand by an unfaltering respect for our customers, our environment and ourselves, knowing that it is a commitment to our values that makes all the difference. We subject our premium Australian ingredients to rigorous quality testing using ISO approved testing procedures whilst cooking the food using HACCP approved manufacturing procedures. From our fine collection of suppliers to our quality packaging. We have gone to great lengths to hold efficiency, sustainability and quality in the highest regard. Fresh food in foil packaging ensures a good oxygen transfer rate, and by excluding the oxygen we stop any deterioration (oxidation) of the food. We are actively looking at ways to preserve the ethics of our industry. To do so, we opt for fair trade requirements are met in everything we do. Australian raw ingredients are the cleanest and best in the world, and as Australians we believe in supporting Australia. When it comes to pets, we do have some wisdom to impart. From our team of nutritionists to pet loving bloggers, we collectively have a lot of tips. Weʼre proud to say we know our stuff, and weʼd love to share it with you. A complete range of all-natural and holistic super premium pet foods that are made in Australia from only the finest Australian ingredients.